Portland Police say the person suffered 'serious but non-life-threatening' wounds. A man is in the hospital — and police are on the lookout — after a shooting was reported at a local motor inn. 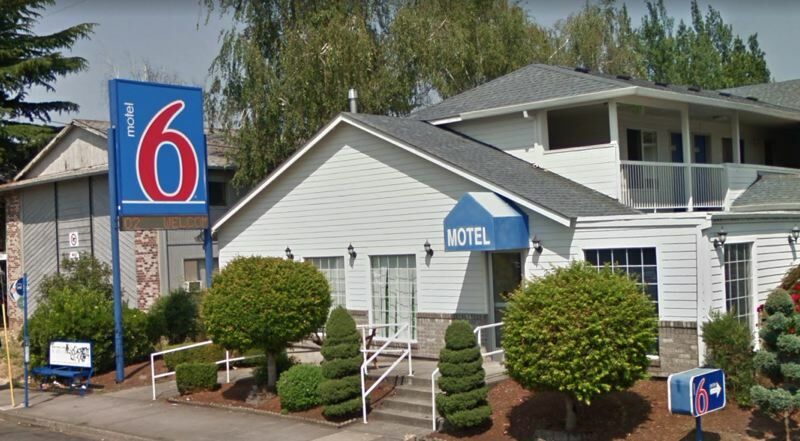 Portland Police responded to Motel 6, 9225 S.E. Stark Street, around 2:38 a.m. on Saturday, Dec. 15 after receiving reports of a shooting, according to a news release. Police say an adult man was wounded in the shooting. He was transported by ambulance to a local hospital for treatment of "serious but non-life-threatening" wounds. Officers did not immediately locate a suspect during a search of the area. Police believe the shooting happened inside a room during a disturbance. Police say there is no danger to the general public.